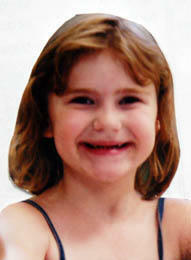 In July 2006, 5-year-old Destiny Norton was reported missing. She was part of my community, so it affected me. I wanted to help search but was unable to. However, I paid close attention to all news reports and posted on her frequently. Then I started to notice some patterns in comments on news forums and comment boards, and I was angry. People were commenting on her appearance and her family’s income level. I was outraged. Her family’s income should not matter. A child was missing! She turned up dead, at the hands of a neighbor, who pled guilty and was sentenced to life without parole (Yes, I wanted the death penalty for him, but the family agreed to this). It was this beautiful, innocent child that made me realize that my focus should be on the victims of these horrific crimes, not on those who commit the crimes. It seems like these killers, including serial killers, spree killers, sexual sadists, etc., are glorified by the public. They receive thousands of letters, marriage proposals, etc. But then, can these same people even remember the victims of these monsters? Probably not, nor do they care to. But the victims should be the most important part of the process. We should strive for justice for them and to keep their memories alive. We should not be glorifying these killers or predators. The focus should be on the victims, however, it seems like there are so many groups that only care about the convicted, such as the ACLU, or the anti-death penalty groups, that most of their words are about the defendants, and they usually leave the victims out, or speak a few, insincere words about them. 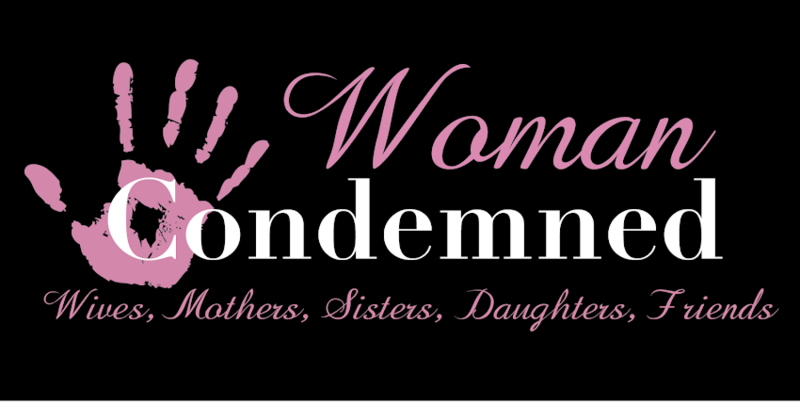 I strive each and every day to remind people to remember the victims, remember their lives. Spread their memories and their life stories. In fact, I am writing a book about this. I am currently trying to gather stories from friends and loved ones of victims, sharing memories of the person who has been taken away so unexpectedly. Remembering high school memories, weddings, children, trips, etc. Whatever memories they have that they want to share. I want to create a book that will share these loving moments with others, so that people will remember the victims and learn about their lives. Either do your ideas of first amendment rights.